An 8 session programme designed to help young people 'notice God more'. With Leaders' notes, daily guides for young people and ideas for families, there's lots to explore. This 7 session programme helps 9 - 14s gain the understanding and skills that they need to live out their Christian lives within the church. 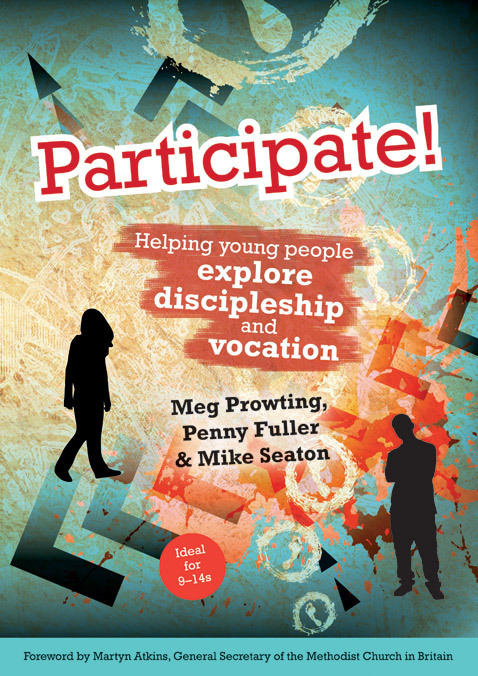 It challenges the church to recognise and embrace the gifts that young people bring. Youth Emmaus is an interactive, hands-on course, designed to help young people aged between 11 and 16 explore the basics of the Christian faith. This is no easy task, but Youth Emmaus offers a winning combination of meaty leaders' notes, well-designed handouts for group members, great cartoons and graphics, and a free CD-ROM stacked with other useful resources. Youth Alpha is more informal version of the Alpha course using the same teaching content but adapted in a way to better engage with teenagers.esus. Over about ten weeks the course looks at topics from ‘Who is Jesus?’ and ‘Why did Jesus die?’ to ‘How & why should I read the Bible?’.